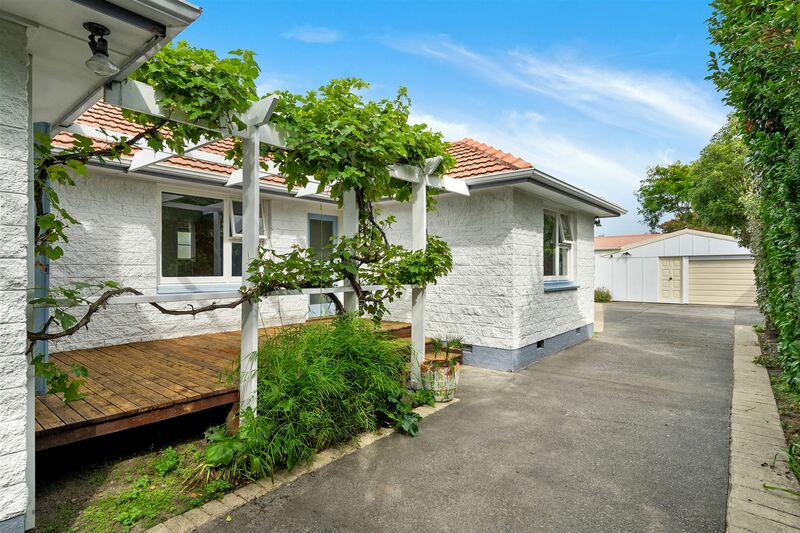 A permanent move North sees the owners of this 4 bedroom home in urgent need of selling it. Previously a great family home with accommodation for extended family, the future of this four bedroom home will be determined by you! With generous interior spaces and natural light, the garden vistas draw you outdoors. The studio, constructed for the benefit of visiting overseas family, has a multiplicity of uses – additional bedroom accommodation, a work from home office or a hobbies and play room? The home is tidy as it is but if you love to add your own style and flair to your home then this is certainly a possibility. In zone for sought after schools including Burnside and Roydvale Primary schools, Cobham Intermediate and Burnside High School. The University of Canterbury is also nearby, as are parks, shopping and the airport. Our owners are not returning to Christchurch and have given me clear instructions to SELL. It is time that their beloved family home has a new owner. Will it be you? If buying well is a priority for you, the escalated motivation of the migrating owners means that may very well be a reality.